If you are interested in a charter from Côte d'Azur / West, this area is principally easy to reach. 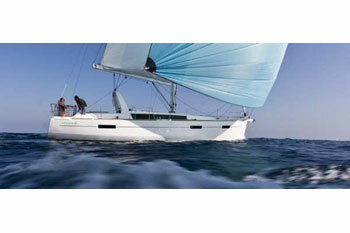 In Côte d'Azur / West, a wide range of sailing and motor boats are available for a Yacht charter. 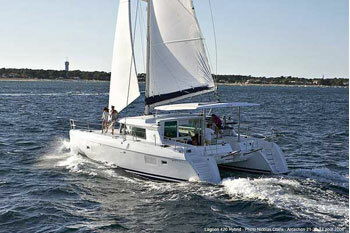 Each skipper will find the yacht that suits him the most. The good sailing conditions in Côte d'Azur / West have hardly disappointed any Yacht charter crew yet. By many charter companies a transfer is offered to and from the international airports to the Yacht charter base in Côte d'Azur / West. A sailing trip in Côte d'Azur / West can therefore begin quite relaxed for the entire sailing crew, especially when participants will not arrive at the same time. In addition to interesting destinations to water there are attractive cultural sites. 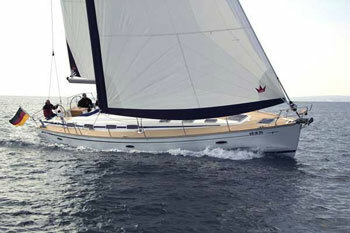 There are nearly always good sailing conditions during a Yacht charter in Côte d'Azur / West. Not only because of culinary delights and the regional drinks of Côte d'Azur / West the Yacht charter crew can enjoy their time on land in one of the restaurants, bars or cafes.